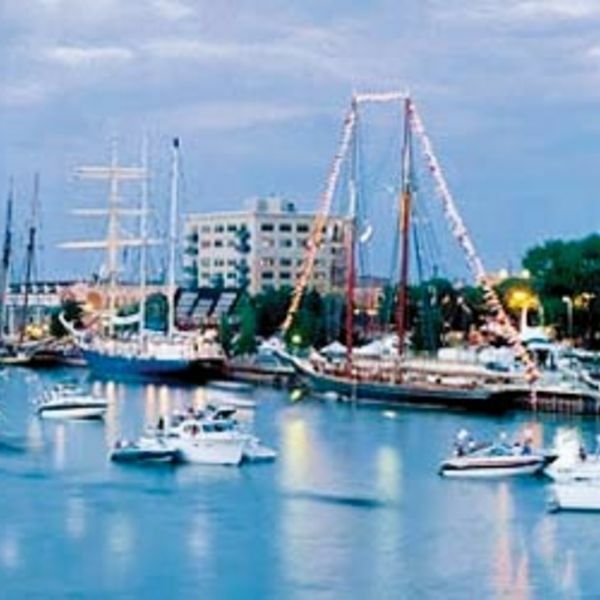 Bay City welcomes visitors with many antique and specialty shops and fine restaurants and pubs that thrive in renovated 19th century buildings oozing with ambiance. The Riverwalk is a scenic path that provides public access to the Saginaw River. The path is paved to encourage use by cyclists and roller-bladers. 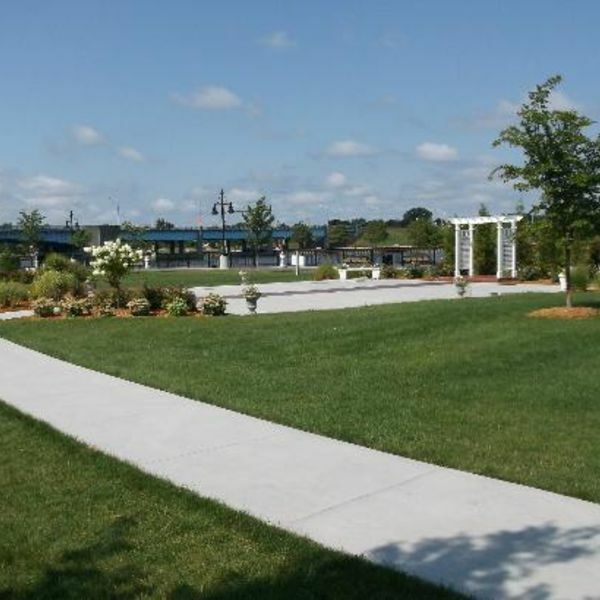 The pathway travels through Veterans Memorial Park, Kantzler Arboretum, Fitness Park and along the riverfront. A pier with a large gazebo extends into the Saginaw River. Late Check in MUST BE BEFORE 12:00 AM (Midnight) Call Us if you are running late. Paul's Motel of Bay City is a family owned business and we take pride in this. This allows us to focus on our services and taking care of the customers while maintaining a very affordable and competitive rates. With us you can enjoy the stay in our newly upgraded rooms that are very clean, comfortable and relaxing. Including FREE WI-FI. 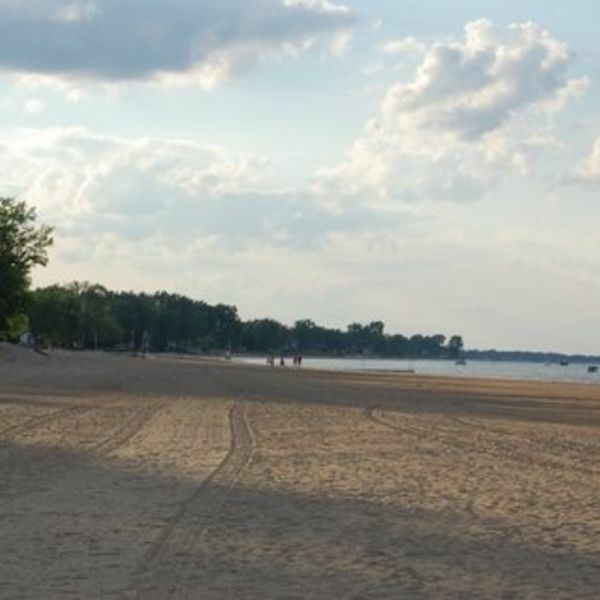 Over the years, we have served many tourist, business personnel that visit our Great Lakes Bay Region.